You are no doubt aware that when you take out car insurance you are likely to be offered a number of optional extras at additional cost. For instance, a voluntary excess, legal protection cover, protected no claims discount and breakdown cover. Obviously, many people in the current financial climate are trying to contain their household expenditure and may be reluctant to increase their outgoings. The decision as to whether you see sufficient benefit in including one or more of these options is up to you. However, if your car were to break down and you did not have any form of car breakdown cover then the amount you may need to pay to get a garage to come out to you, try to repair the car and possibly tow it away could far exceed the cost of taking out breakdown cover. 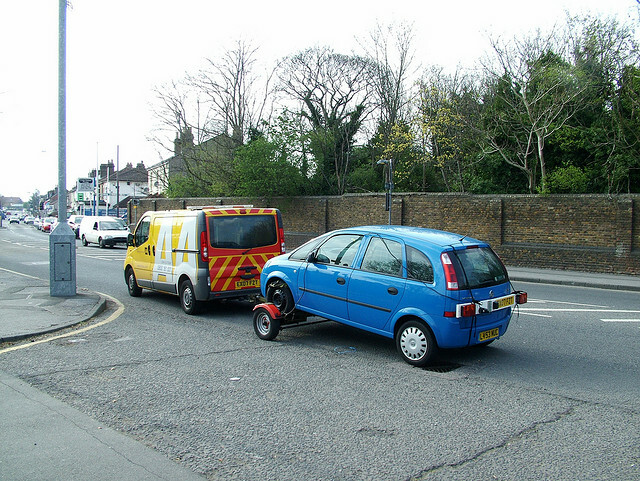 Have you considered adding car breakdown cover to your car insurance policy? You could arrange car breakdown cover independently of your car insurance by contacting the likes of the AA, RAC or Green Flag direct. After all, how often have you called into a motorway service station to find one of these motoring organization’s patrol persons approaching people about becoming a member. If you are considering car breakdown cover, by all means speak directly with the above but you may also like to find out what the cost of adding the same level of breakdown cover is to your car insurance policy. I can only speak from personal experience, but when I did this it was quite a bit cheaper to include car breakdown cover in my car insurance policy rather than arrange the same cover directly with the breakdown organization. It will only take a few minutes to speak with your car insurance provider about the above but it may be time well spent. Any saving that you can make nowadays has got to be welcomed. 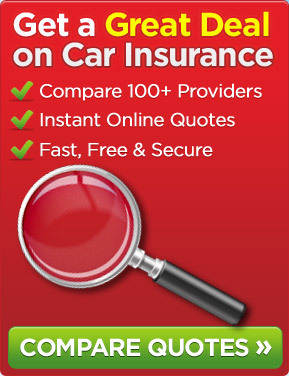 If you are looking for a cheap car insurance quote through this website you could also look at the cost of both including and excluding car breakdown cover. This entry was posted in News and tagged car, car breakdown cover, car insurance, Cheap Car Insurance. Bookmark the permalink.